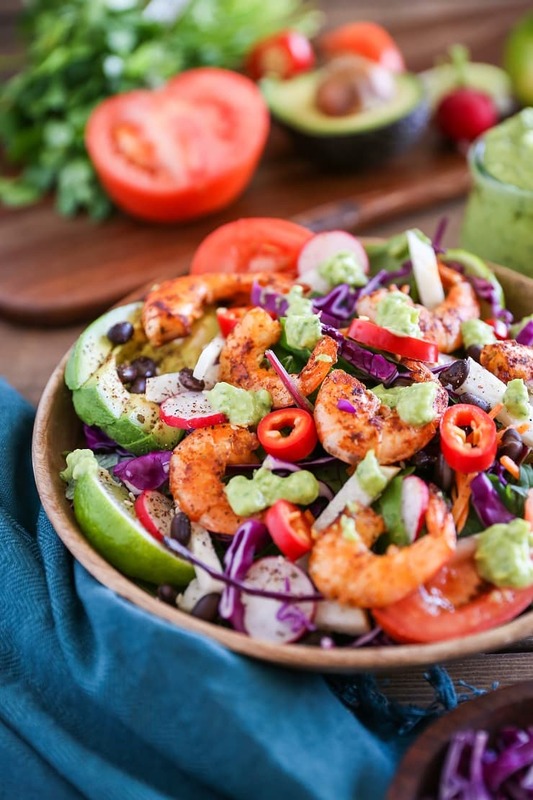 Crunchy, vibrant taco salad with sauteed shrimp, jicama, cabbage, tomato (and more! ), tied together with a healthful creamy avocado chimichurri dressing. This easy recipe takes no longer than 30 minutes to make and is a well-balanced meal. You know when you get to that pivotal point at the end of Winter/beginning of Spring, when all you want to eat are fresh, crisp, vibrant meals (with a side of some sort of cheery, tropical cocktail) and pretend like you’re on an island oasis? I daresay, I may have reached that point. As per usual with my salads, I’m all about a multitude of ingredients, and this one is no exception. 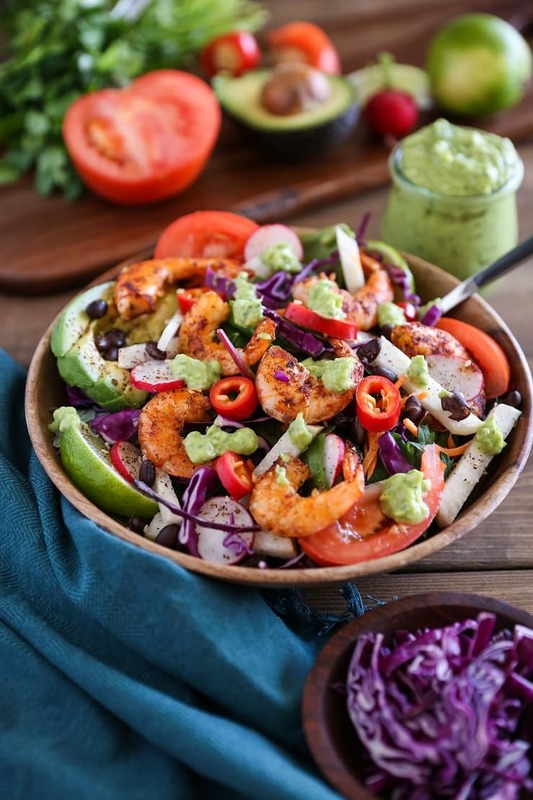 Spiced blackened shrimp on a bed of power greens, with cabbage, carrot, jicama, radishes, black beans, tomato, fresno chili, and avocado definitely does the trick for a goody-filled entree salad to keep you well-satiated. 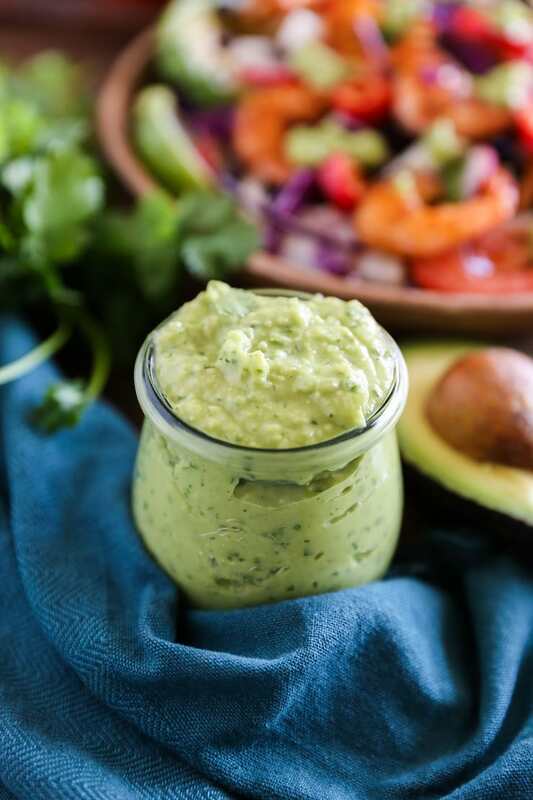 Tying the whole thing together with the creamy California avocado chimichurri dressing results in an enticing and vibrant meal that takes you to that special place. I recently entered into an exciting partnership the California Avocado Commission to bring you even more recipes featuring avocados in the coming months. 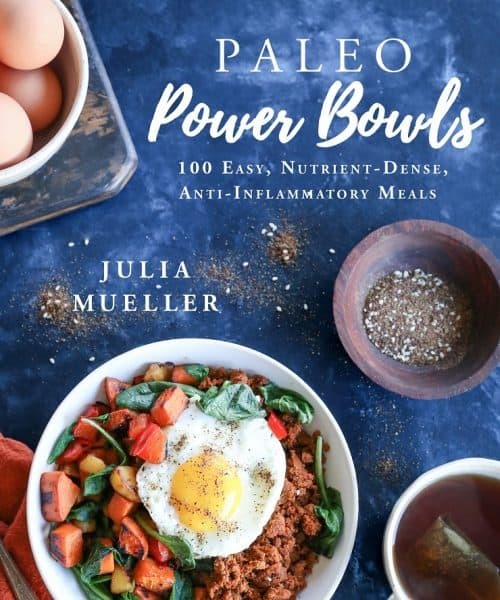 This is a super exciting development for me, because as you all have seen and experienced, I use a TON of avocados in my recipes, and of course, I love promoting domestic products and produce. For the more obvious applications, I enjoy slicing avocados up and adding them to my veggie-filled bowls (which I consume daily for lunch and/or nightly for dinner) adding them to my burgers, tacos, burritos, morning egg scramble, etc. 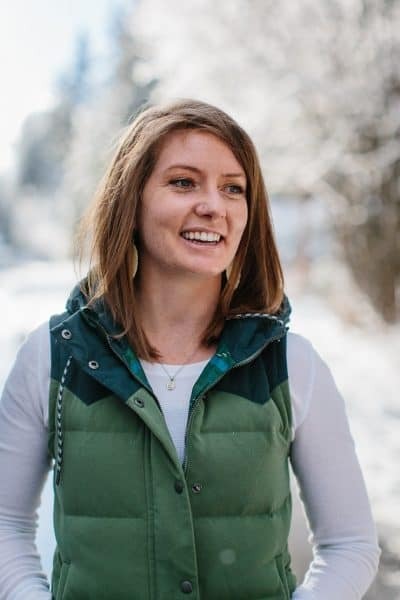 I have also been known to use avocado in more creative applications – helloooo, Vegan Key Lime Ice Cream, No-Bake Vegan Key Lime Tarts, Avocado Pesto Tuna Salad, 4-Ingredient Raw Chocolate Mousse, Cassava Flour Mint Fudge Brownies, and Avocado Egg Salad. Suffice it to say, I’m no stranger to putting avocado here, there, and everywhere. Aside from the fact that I find avocados irresistible from a flavor and texture standpoint, I also love how versatile they are in cleaning food up. You can swap out oil, mayo, dairy, and much more with the simple addition of avocado. For those of you who have a tough time with bananas, avocados are an absolutely marvelous banana-replacer in smoothies. 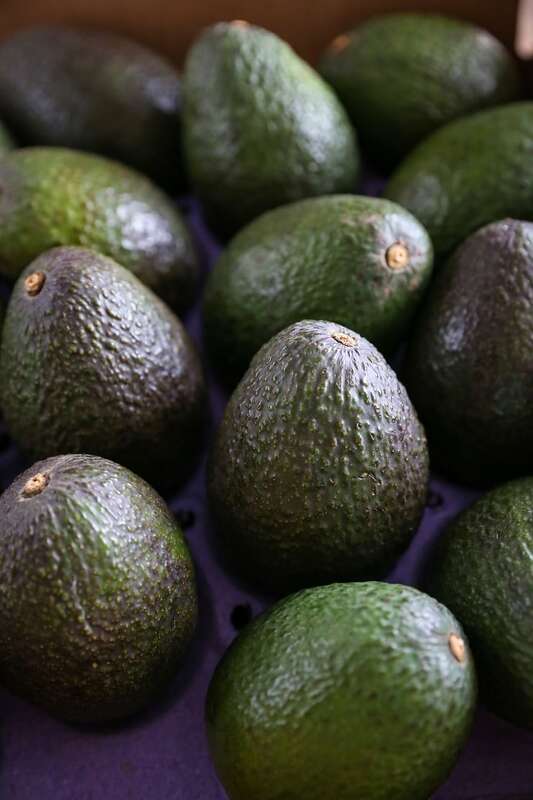 Going along with the concept that avocado can be used to swap out less healthful ingredients, this month’s avocado theme with California Avocado Commission is Surprising Swaps. It truly is incredible what you can do with avocado in order to replace certain ingredients in your recipes, but also to infuse your food with healthy fat. My surprising swap in this application is eliminating much of the oil in chimichurri sauce, and adding – you guessed it – California avocado. Chimichurri is normally made with oil, parsley and/or cilantro, onion, vinegar or lime juice, and garlic. 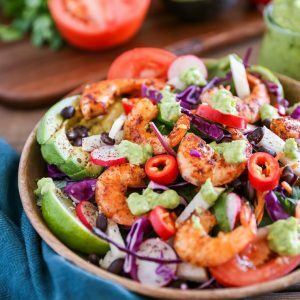 Using avocado in place of the oil makes for the creamiest, silkiest sauce or dressing, and you’re replacing a less beneficial ingredient (oil) with a highly beneficial whole food. Simply toss all of the ingredients for the chimichurri in a food processor or blender, and PRESTO! Your dressing is ready! Replace the Shrimp with animal protein of choice – salmon or grilled chicken would be marvelous in this application! Add a 2 to 4 tablespoons of tequila to the shrimp and allow it to marinate overnight for a boozy experience. And that is all! May all the fresh salads and avocado be with you! 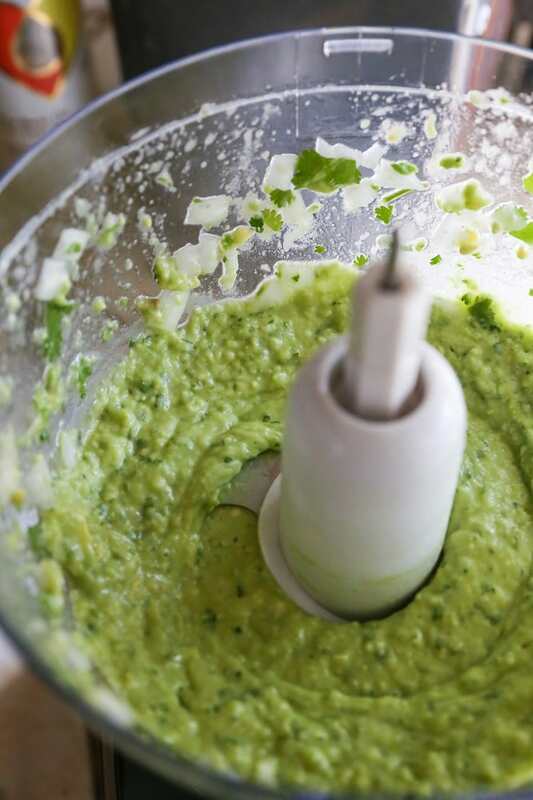 Add all of the ingredients for the chimichurri dressing to a food processor. Process until completely smooth. Note: dressing will be very thick. If desired, you can thin it out with water. Transfer dressing to a sealable container and refrigerate until ready to use. Add the ingredients for the salad to a large serving bowl, and toss together with desired amount of avocado chimichurri dressing. Serve salad with blackened shrimp on top. Add the ingredients for the shrimp to a zip lock bag or container and mix around until everything is coated in spices and oil. If possible, allow the shrimp to marinate at least 15 minutes, up to 8 hours. Heat a cast iron skillet to medium-high and drizzle enough oil to coat the surface, about 1 to 2 tablespoons. Once hot, carefully place the shrimp in a single layer on the skillet. Cook until crispy, about 2 minutes. Use tongs to flip the shrimp and cook an additional 2 minutes. Continue flipping and cooking until shrimp is cooked through (this should take 4 to 8 minutes total). Serve shrimp immediately on top of the taco salad. Congrats on your new partnership — and you’re so lucky because I love avocados and always have them in the house! 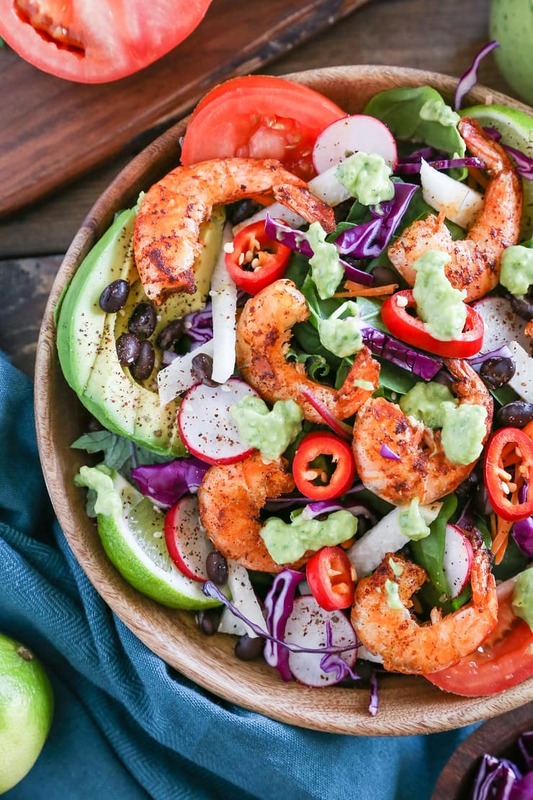 This salad is just stunning with all those colors and that beautifully spiced shrimp. I could totally eat that avocado chimichurri with a spoon too! This looks SO FABULOUS! I love all the colors and textures going on. And that dressing. . .I could eat that all by itself :). I was just looking for something different and delicious that I wanted to try. I think I’ve found it! This looks great! Ahhh, I’m so happy to hear it, Heather! Let me know what you think once you make it! We just made this for dinner and it was amazing! Probably the best recipe we have made in months! The shrimp was super flavorful and the avocado chimichurri was delish! I made this tonight, using scallops instead of shrimp. What a delicious combination of flavours–we enjoyed every morsel. Thanks for a wonderful recipe. This is so delicious!!! I have already made it, so easy and yummy!!! Thanks for sharing it.